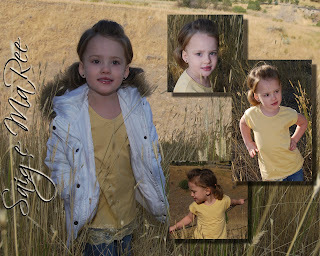 This is my adorable daughter Saige. She is three and going on about 15!! This is going to be printed in a 16X20 format for my show on Friday. I sure love her!!! She is so beautiful. I love that little girl so much. These are amazing pictures and you did a great job.